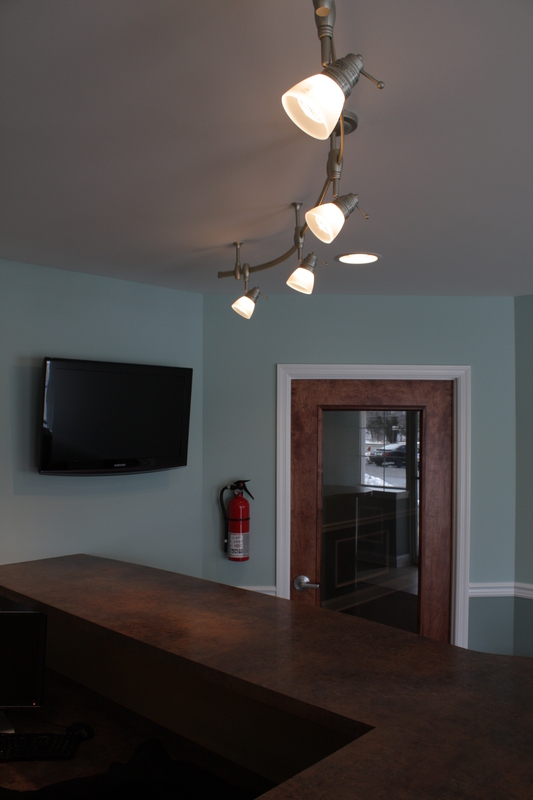 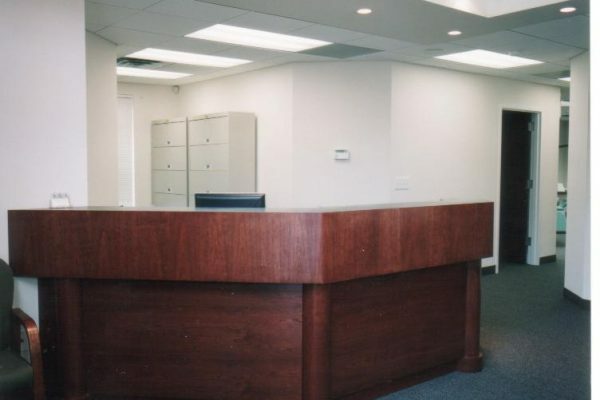 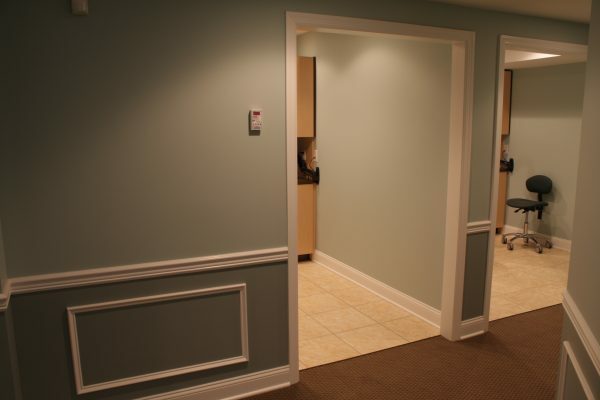 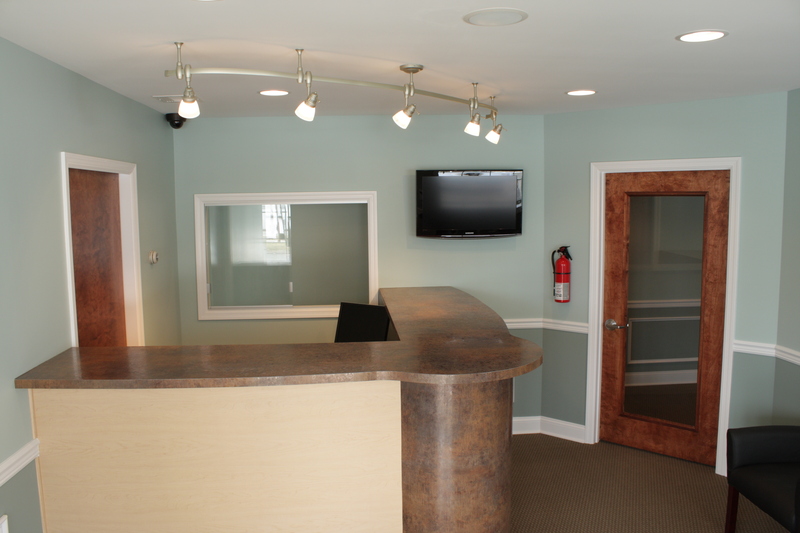 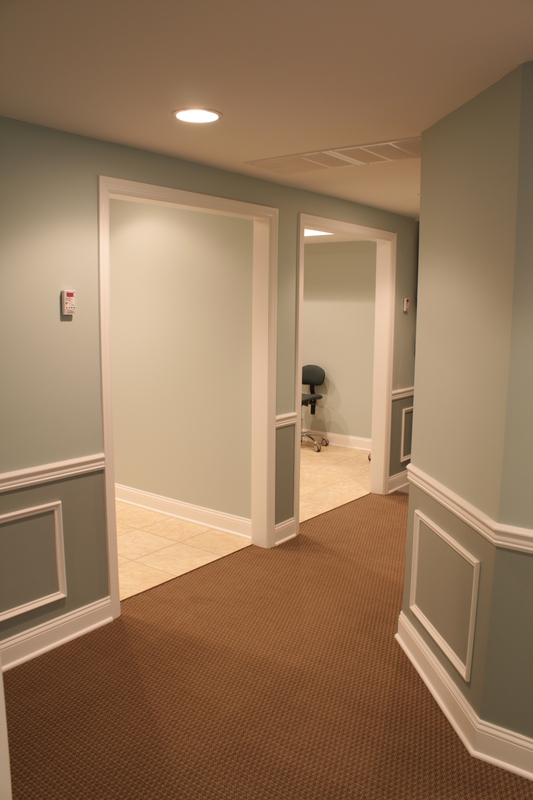 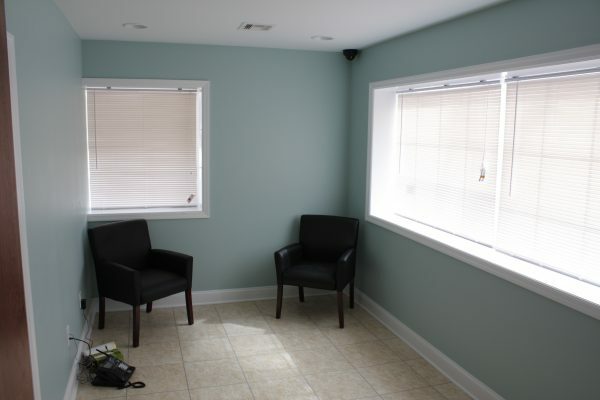 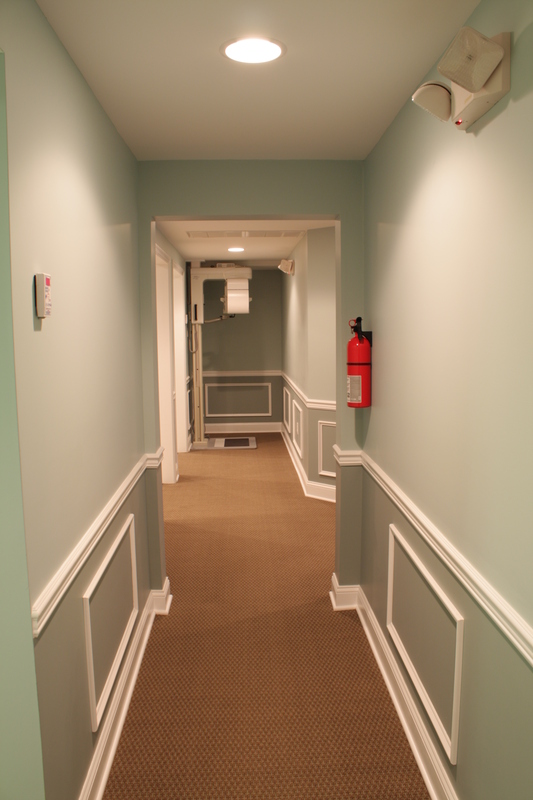 We modify office and store space, whether you rent or own, to fit your needs precisely. 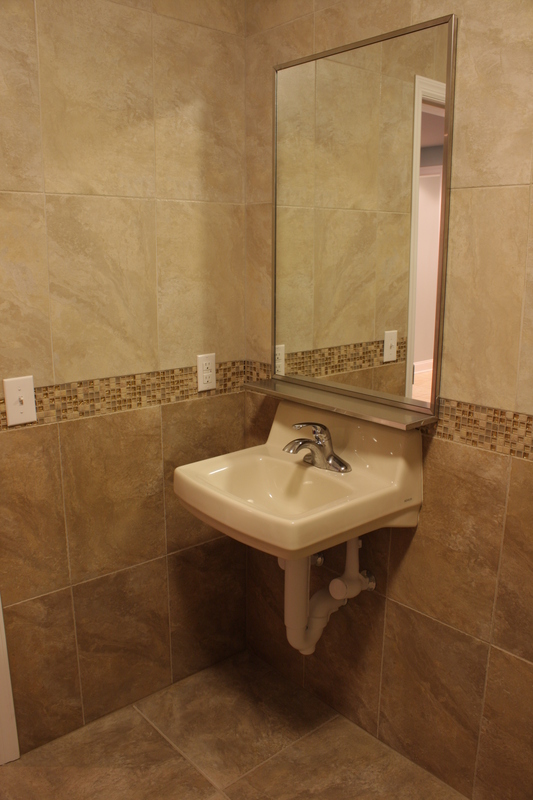 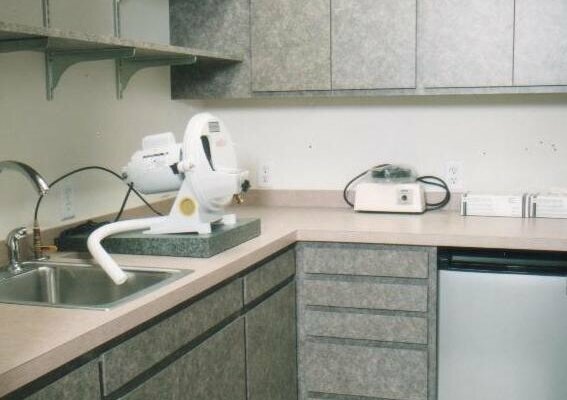 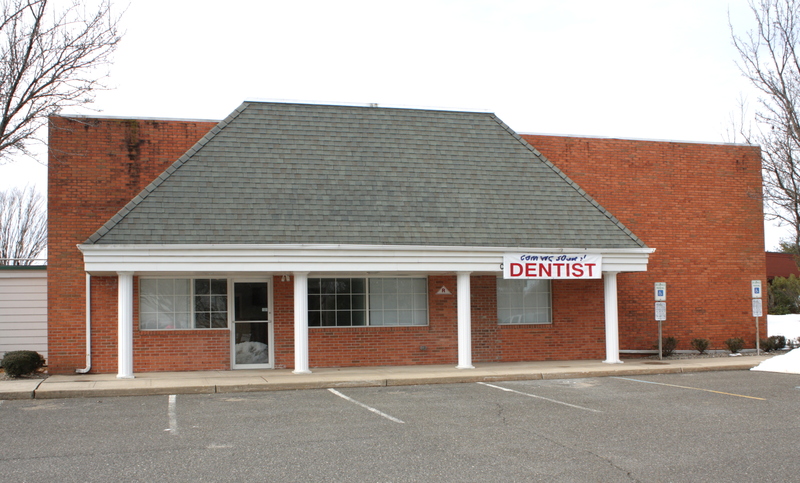 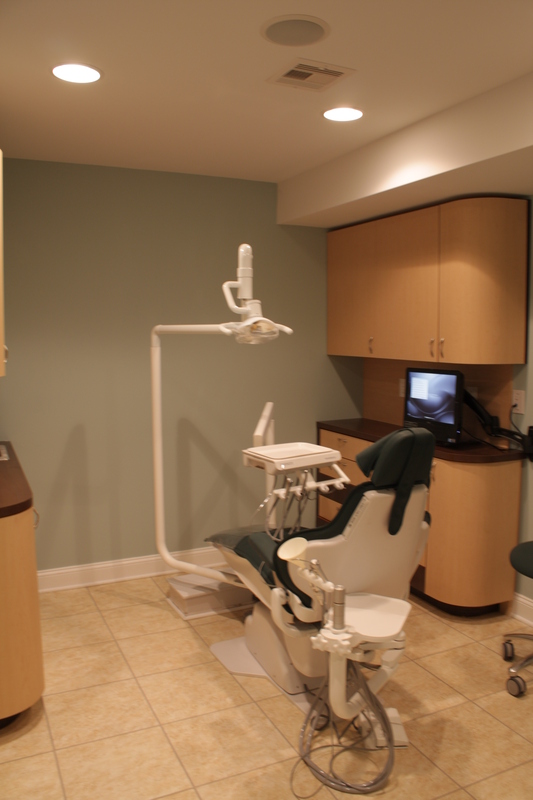 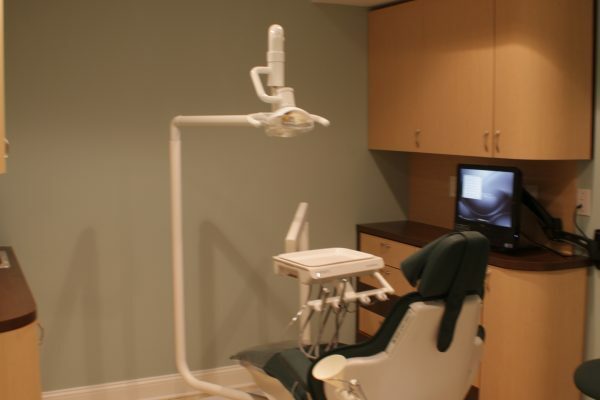 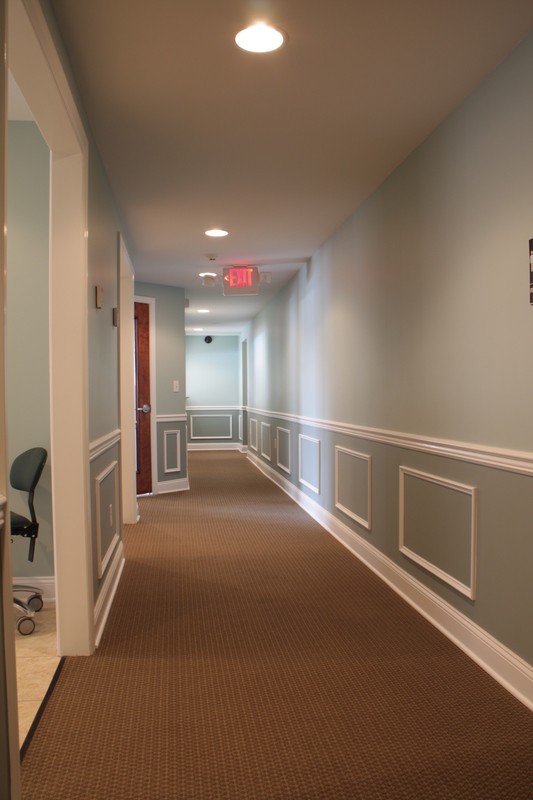 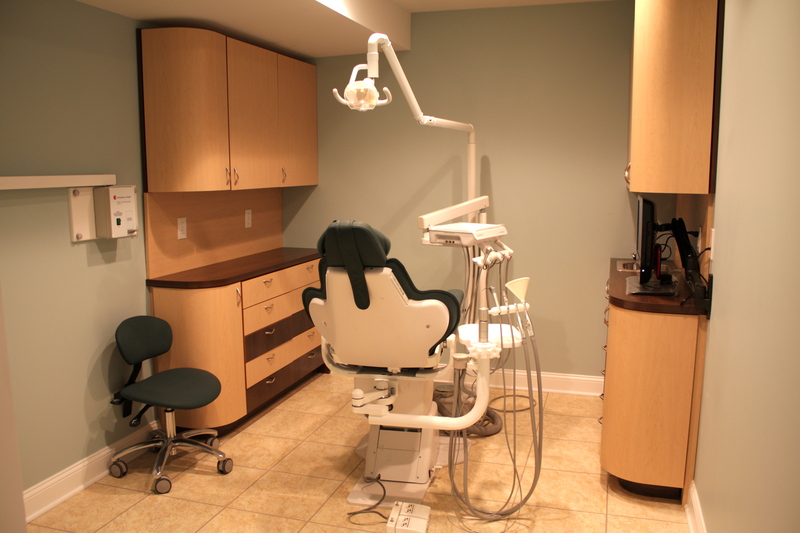 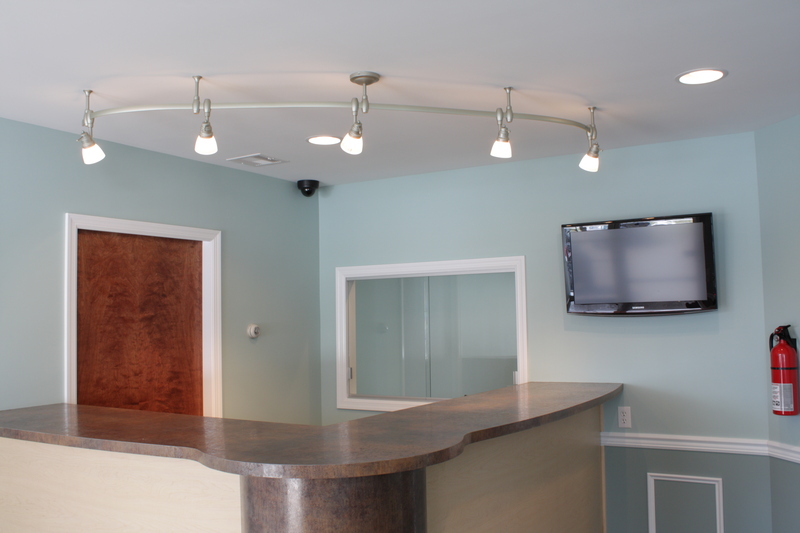 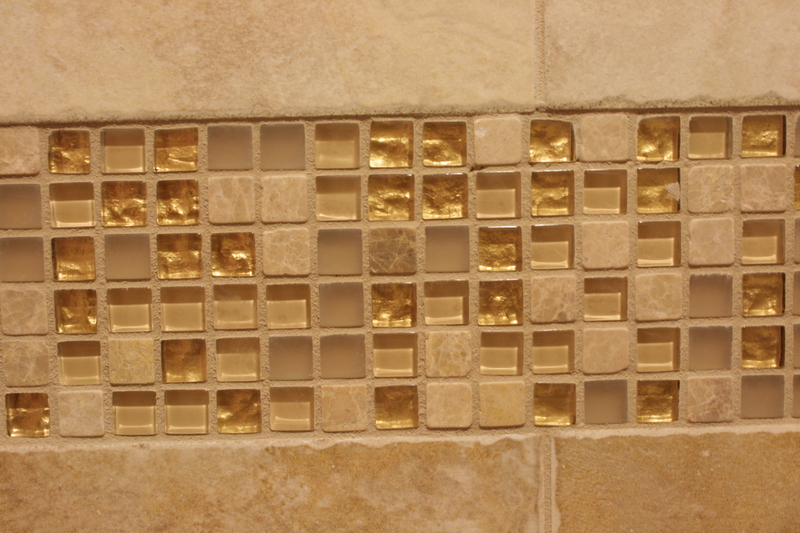 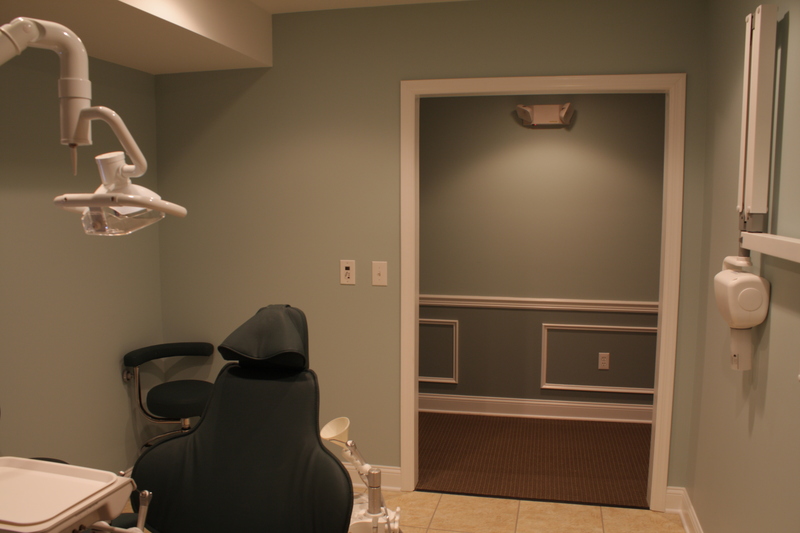 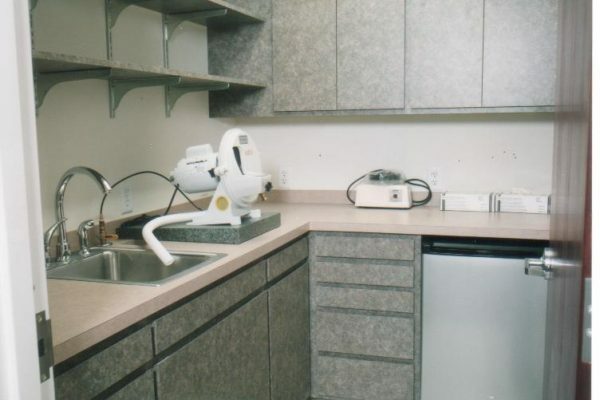 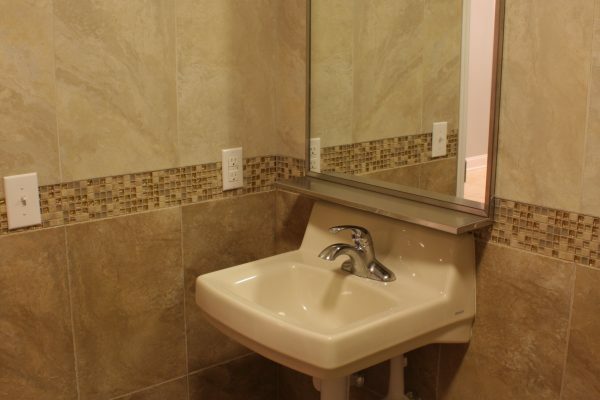 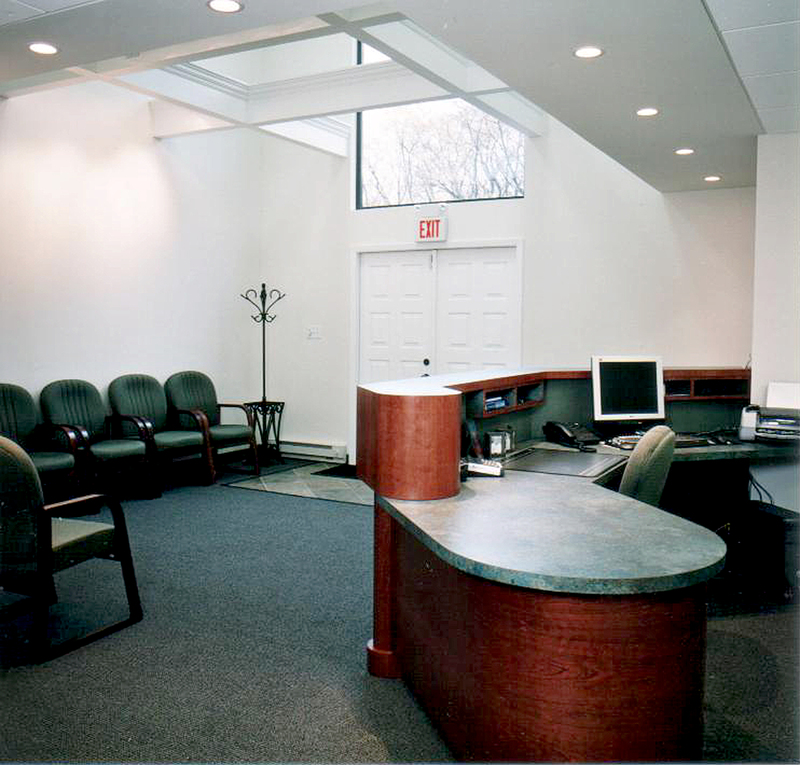 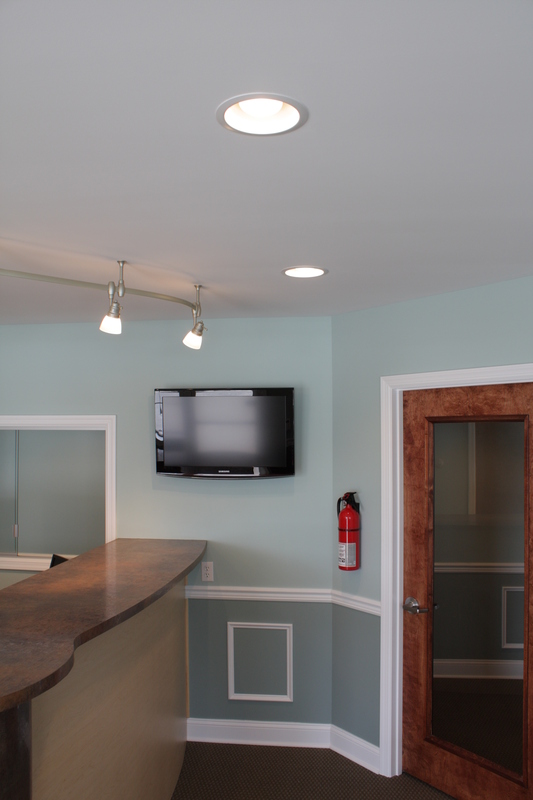 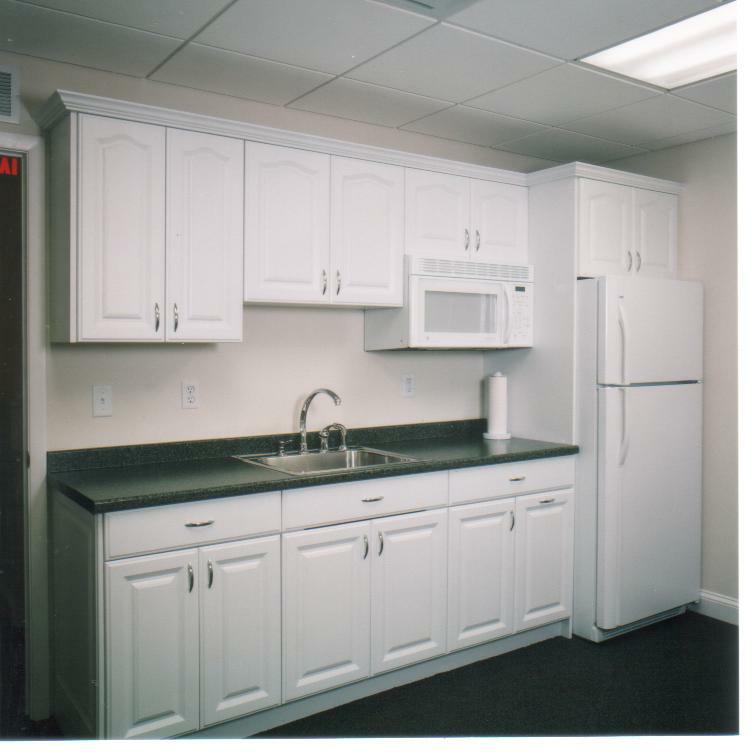 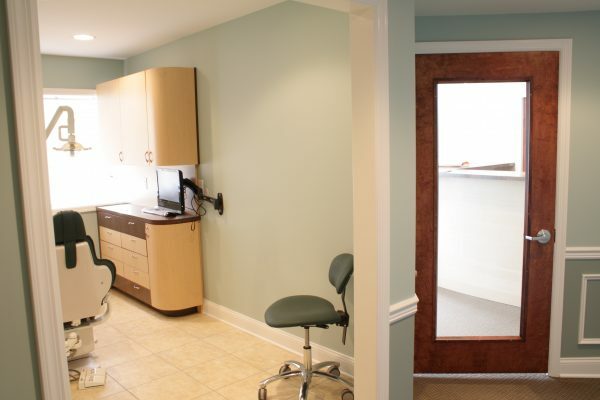 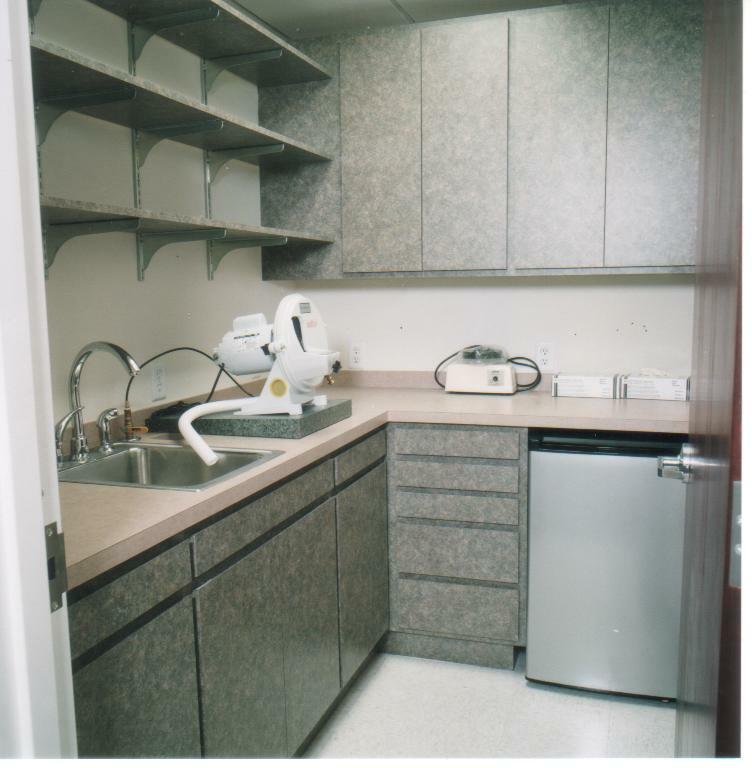 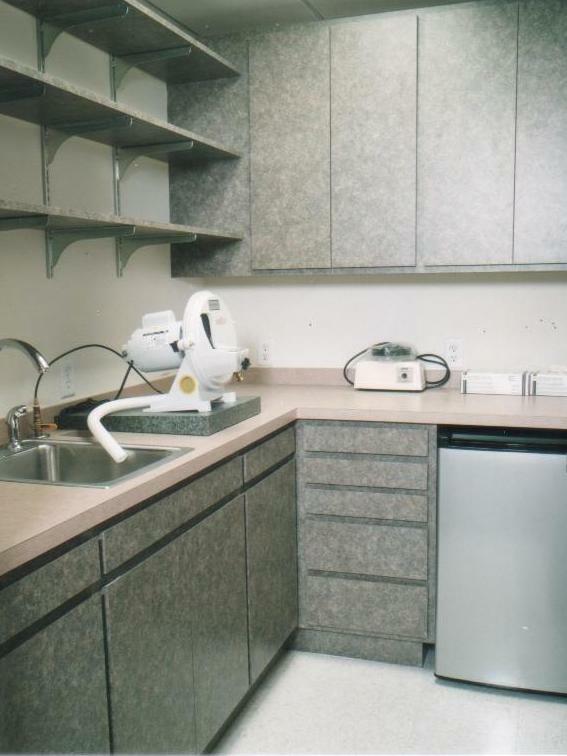 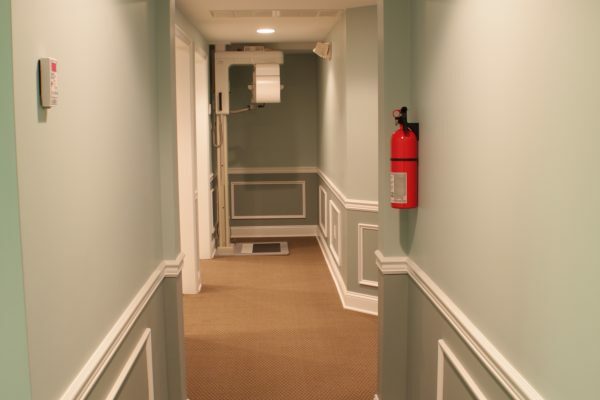 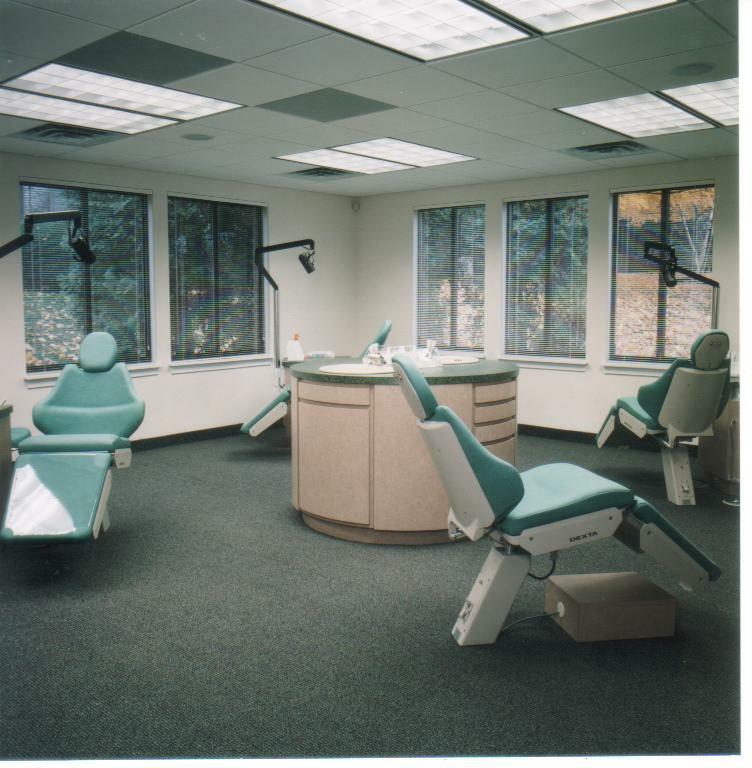 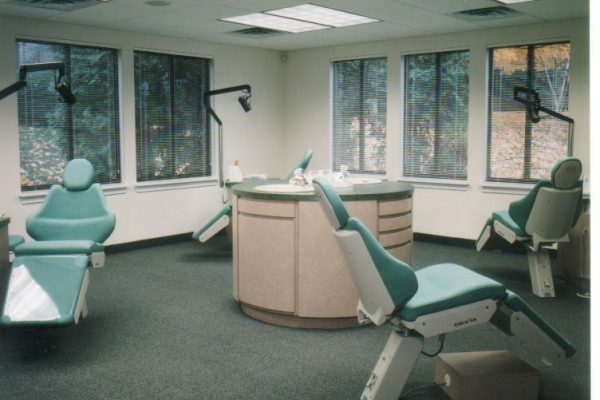 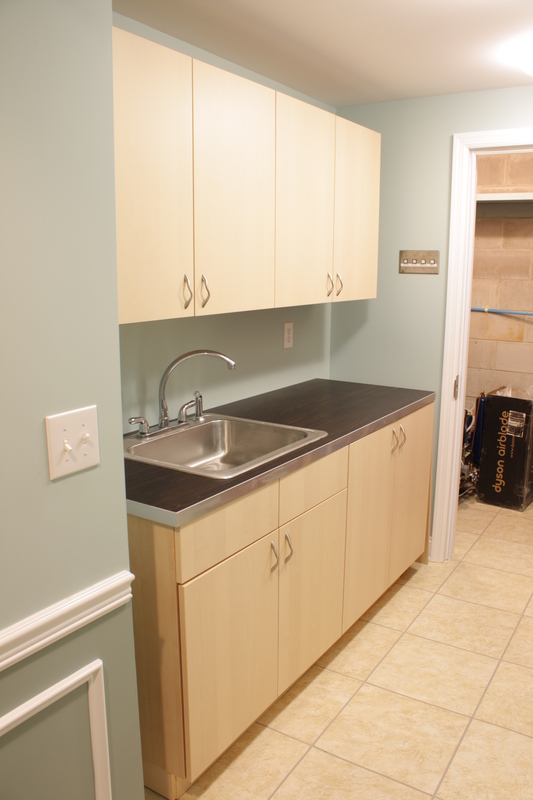 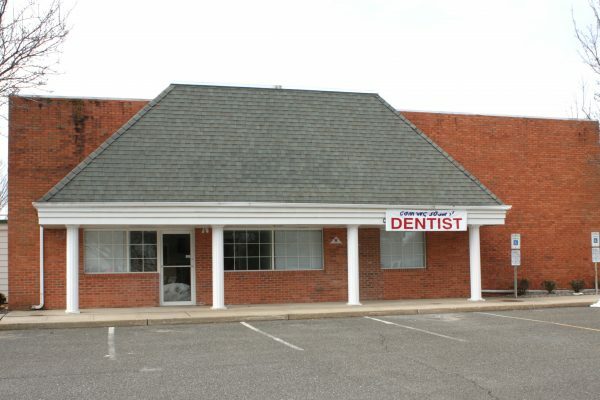 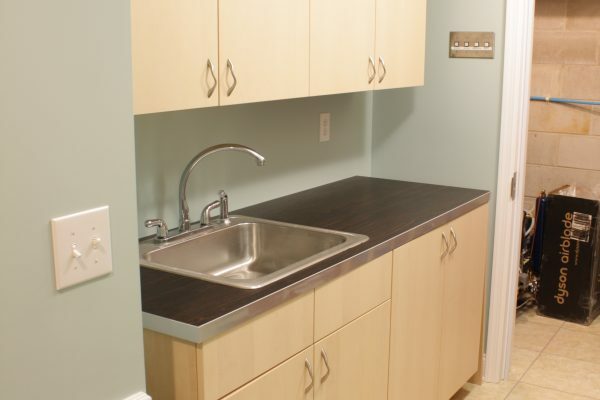 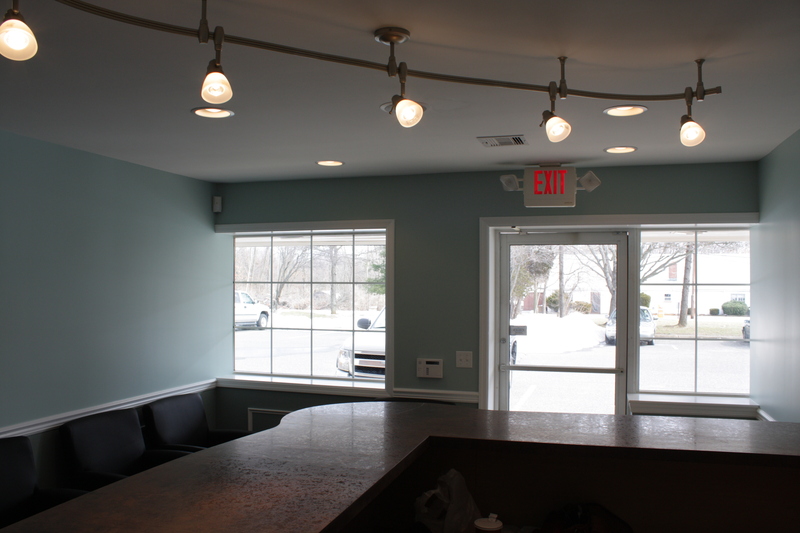 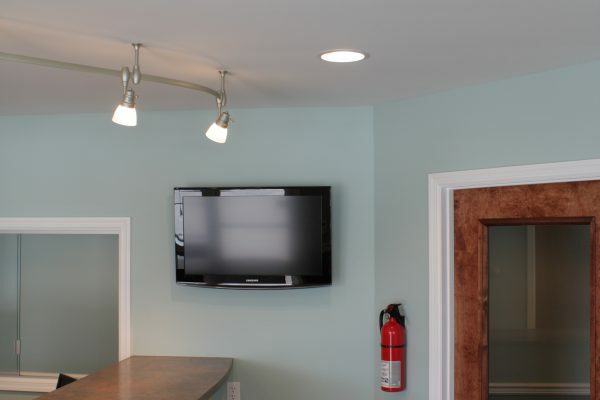 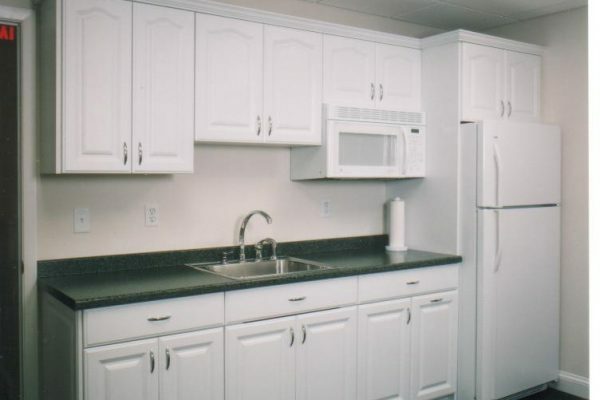 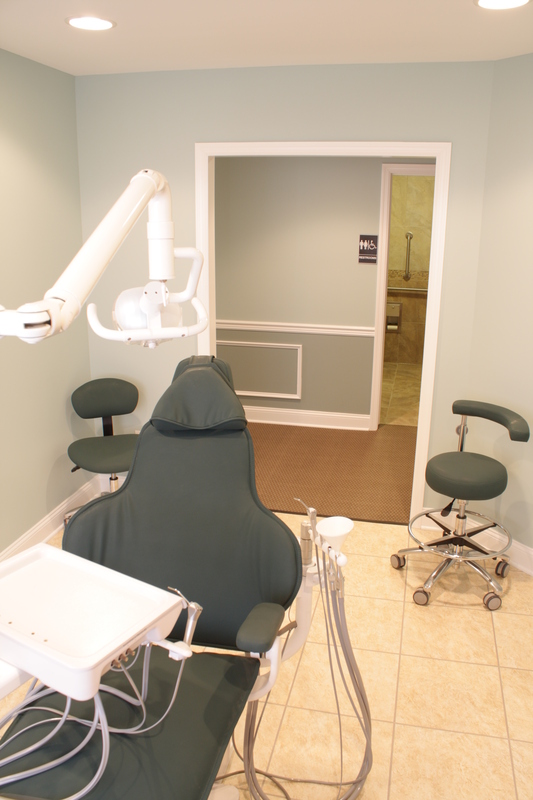 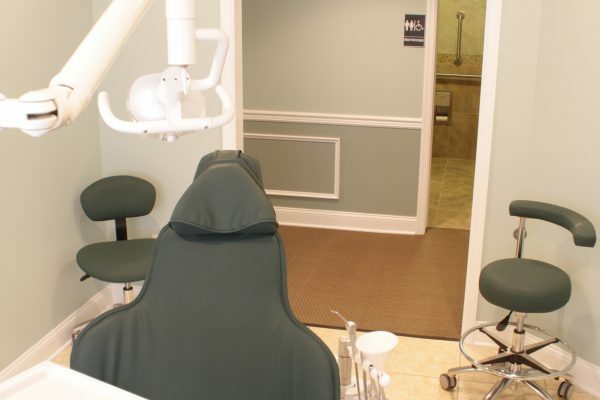 We have experience with specialty equipment for medical offices, dental offices, and restaurants. 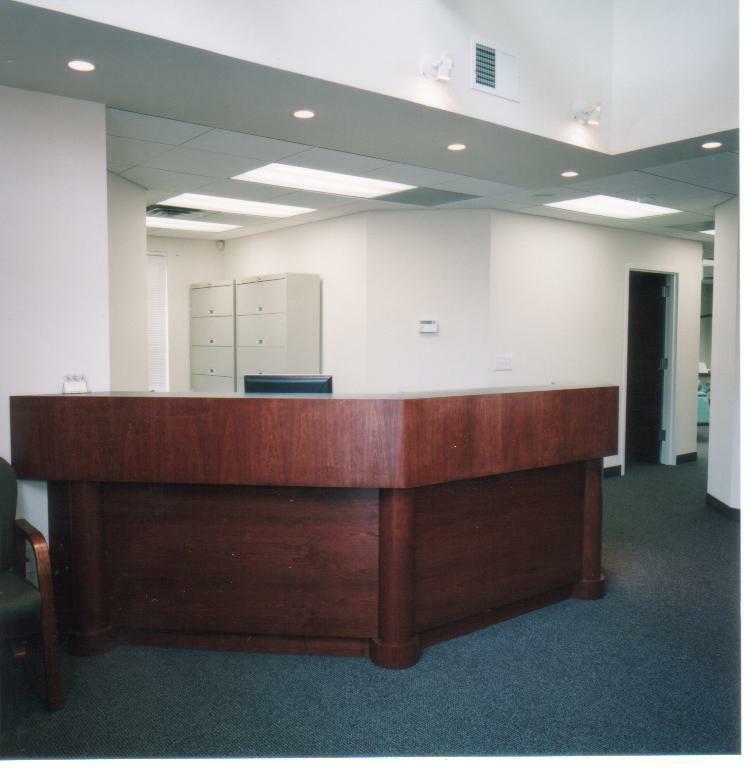 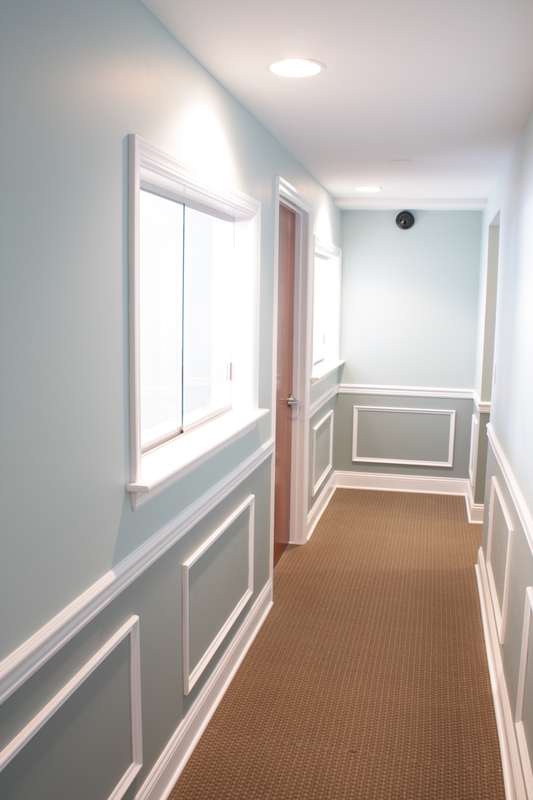 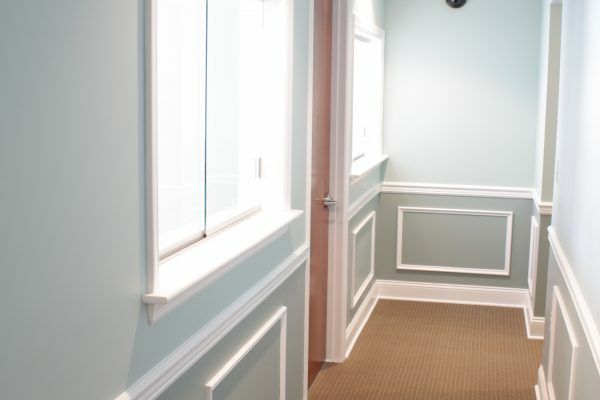 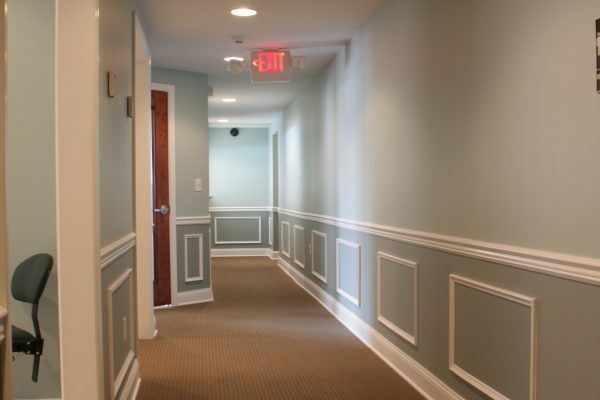 Our master carpenters and designers create beautiful professional offices and libraries, including custom millwork and finishes. 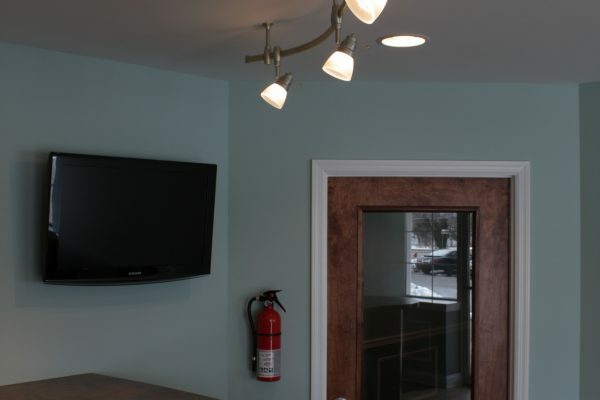 Click on any image to view a scrollable slideshow. 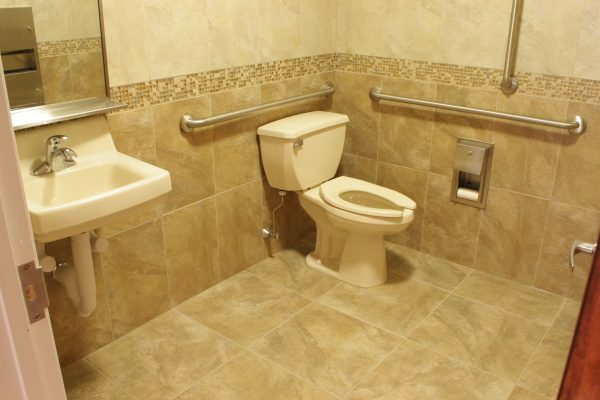 Click any photo below to start a scrollable slideshow.